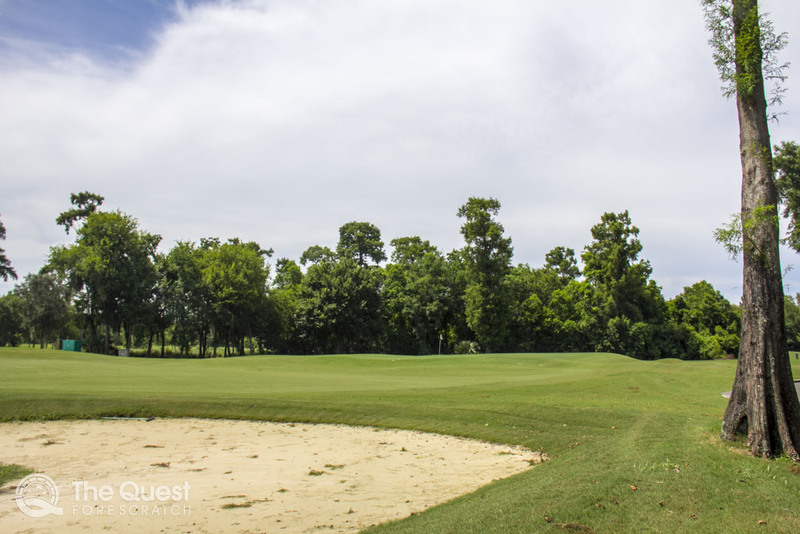 TPC Louisiana - The Course, the people, the culture. 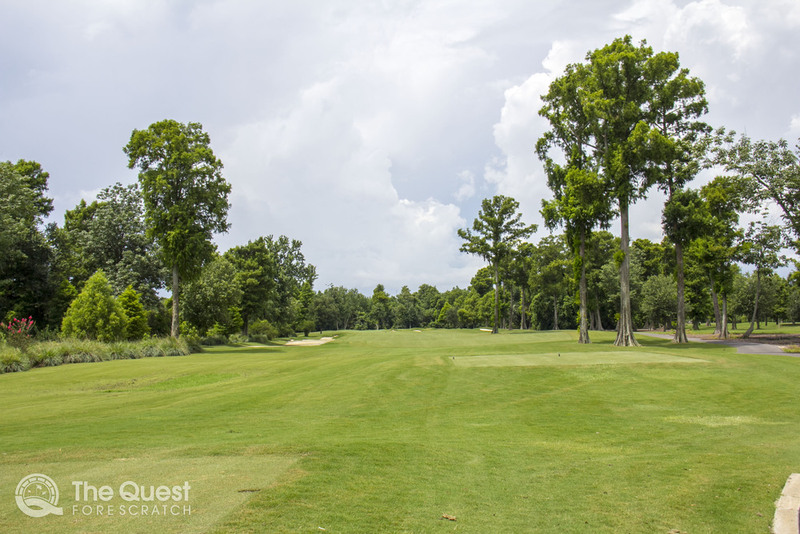 When I originally set out on this venture I expected to write about the lush fairways, pristine greens, and impeccable facility. 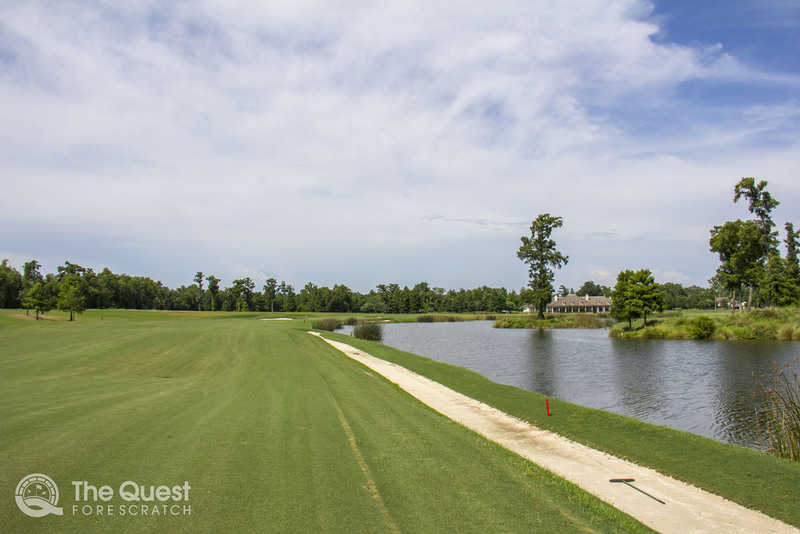 What I did not expect was the hospitality of the people at TPC Louisiana, from the cart attendant to the 3 gentlemen that I played with for the round. Most of my experiences at golf establishments in Southern California are not about the people; in fact I typically write just about the course, and I'm often met with a certain pretentious attitude and an absence of hospitality from the people at golf facilities across much of the west. 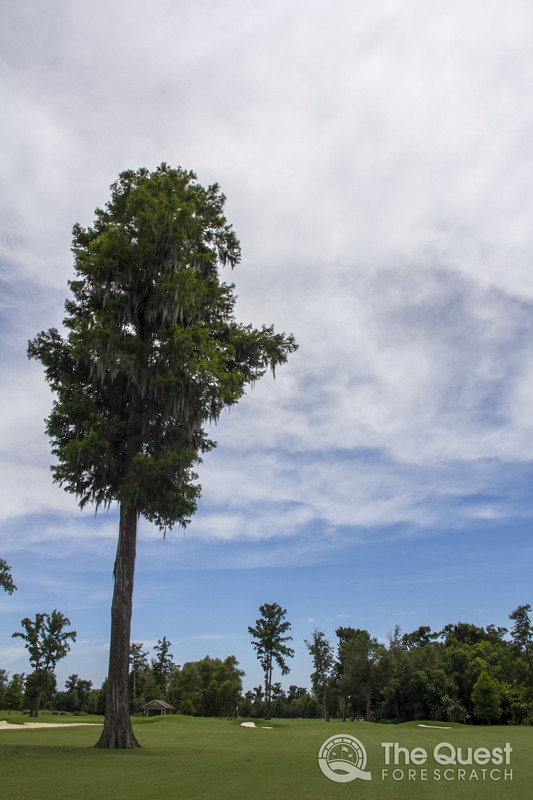 I've never been able to put my finger on it until this trip; the people of TPC were genuine and hospitable, which left a glaring discrepancy from my previous golf experiences. My day in the south started off with an Uber ride from Terry who promptly told me his life story as an entrepreneur, and that his life as an Uber driver was temporary. On our drive we discussed the area surrounding the course, Avondale, the city in which TPC was established as mostly blue collar. 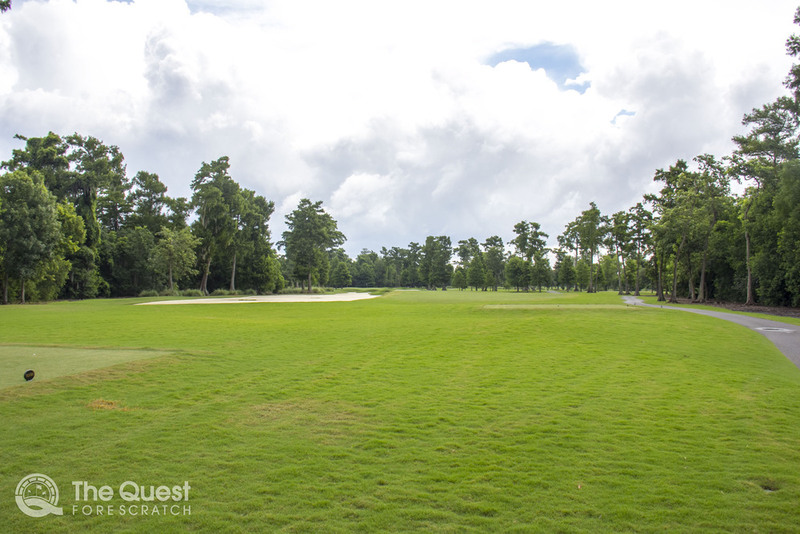 The course has helped to improve the area since it's inception in 2004. My arrival was greeted by the cart attendant who promptly directed me to the locker room after I mentioned that I was in desperate need of a wardrobe change from the lengthy travel from San Diego. In the locker room I was greeted by local TPC member named Mo, he is 75 years young. Mo likes watching Fox News, is extremely displeased with our current President, and concluded with how we can move our country forward. As I listened closely to his political stance he eventually segued from politics to golf. While I continued preparing for the round, he went on about the course and its history. I quite enjoyed Mo and his descriptive golf and political stories. After a quick freshening up from my flight, I headed over to the pro-shop to check in. There I met Ryan O'Dowd and his team, they were friendly and knowledgable. It did not take me long to burst into the humid air to receive my almost new set of Titleist AP2 714 rental set, the nicest rental set I've played, closely matched to my personal set which made a significant difference on course. After getting set up with clubs I moseyed over to the range; The range was perfect. It had well organized golf ball pyramids with tight lies that is conducive of a proper warm up. After a great warm up, I checked in with the starter. 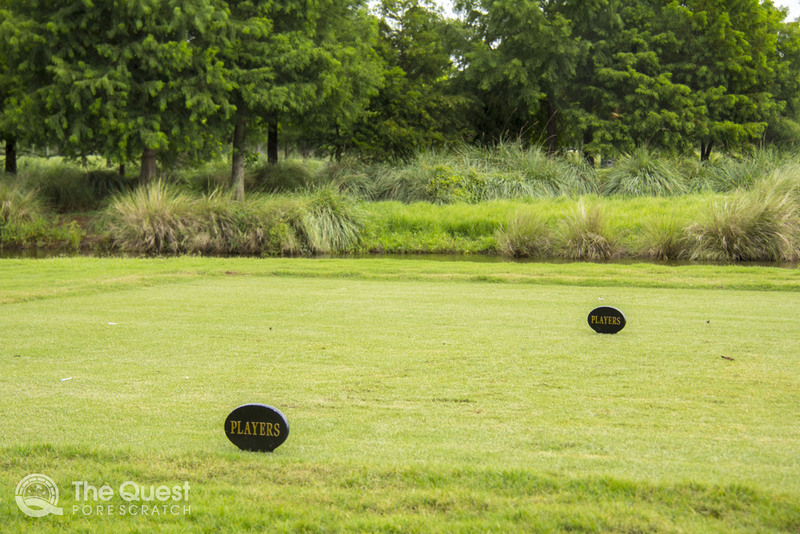 He mentioned I would be paired with three golfers; I welcomed the opportunity to play with locals from the area. That's when I met Jim, Larry, and Steve. As we prepared to tee off we exchanged pleasantries, we promptly determined what tee's we would play (players tee) and we were off. 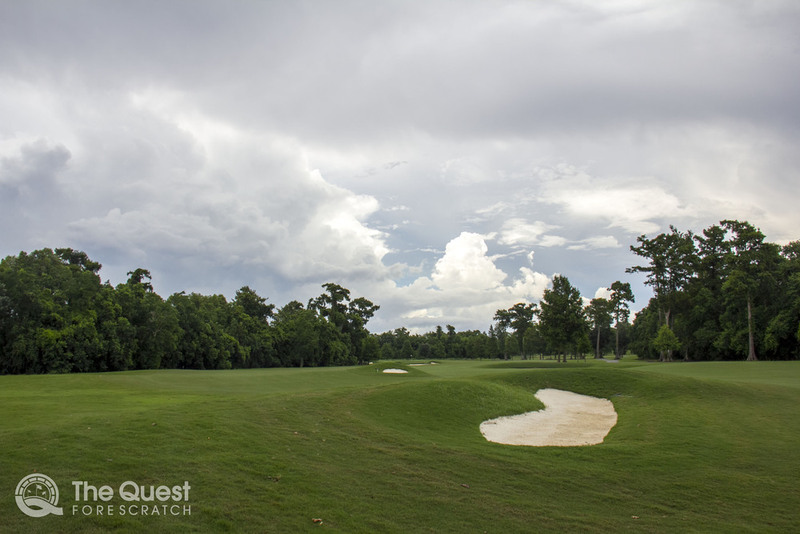 The conversations that issued, mostly about the course, and the culture of Louisiana. The most impactful story was about the city, when Hurricane Katrina hit the great state of Louisiana leaving 1,000's without homes or food. Steve mentioned that his home, by some miracle, was not impacted. The devastation was prevalent on the course, it left many trees uprooted with the landscape of this course altered from the intended design. 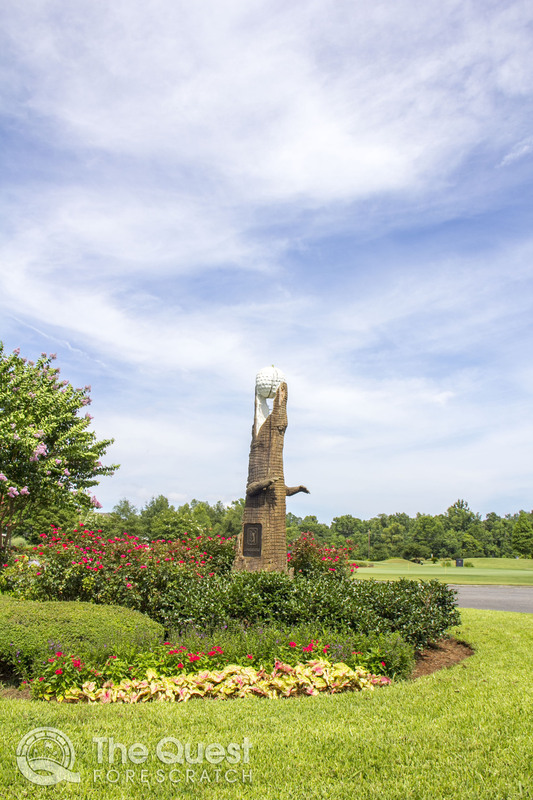 Since the devastating event in 2005 the course has received an extensive facelift to the original design, adding new trees combined with removal of some famous Pete Dye bunkers. My playing companions mentioned that some bunkers were removed because of complaints by PGA Tour players, one of the biggest culprits was veteran tour pro Vijay Singh. I would've loved to play the course as it was designed in 2004, with pot bunkers and all. My advice to tour players would be: stop complaining, accept the challenge, and don't hit your ball in hazardous areas. The course was fantastic; my only complaint was the course being pretty straightforward with little imagination needed. The courses that I typically love are the courses that challenge the mind. 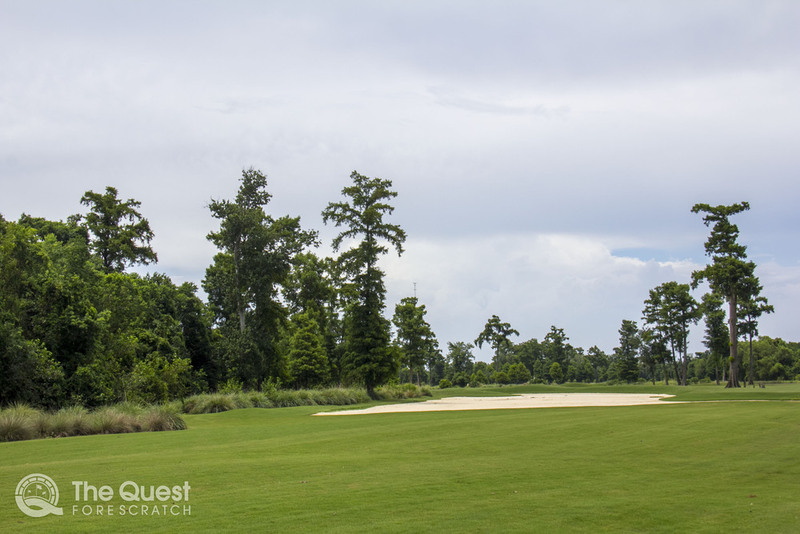 This particular Pete Dye layout has morphed into a much tamer version of famed "Pete Diabolical" courses of the past. In the end it's not the course you play but the people you share the course with. Hats off and a shake of the hand to Jim, Larry and Steve!